Posted on December 31, 2013, in Uncategorized. Bookmark the permalink. 1 Comment. Great post. 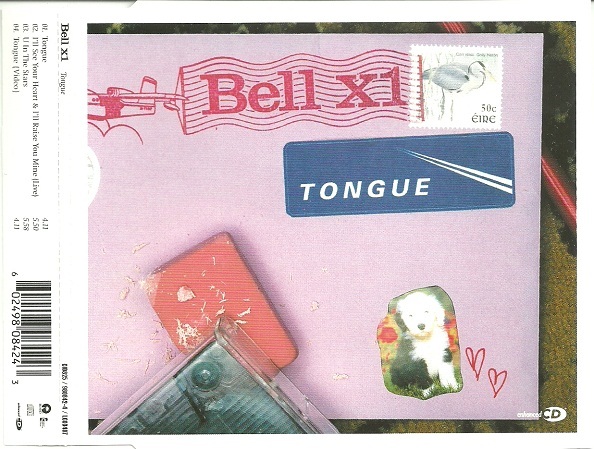 This is the first song by Bell X 1 that made me sit up and listen.